Four years ago I identified the 8 best uses of Virgin Atlantic miles. Virgin Atlantic is a transfer partner of Chase Ultimate Rewards, American Express Membership Rewards, and Citi ThankYou Rewards. Points generally transfer instantly. American Express occasionally has bonuses on transfers to Virgin. They’re usually thought of as one of the less valuable frequent flyer programs, but they have some real sweet spots. 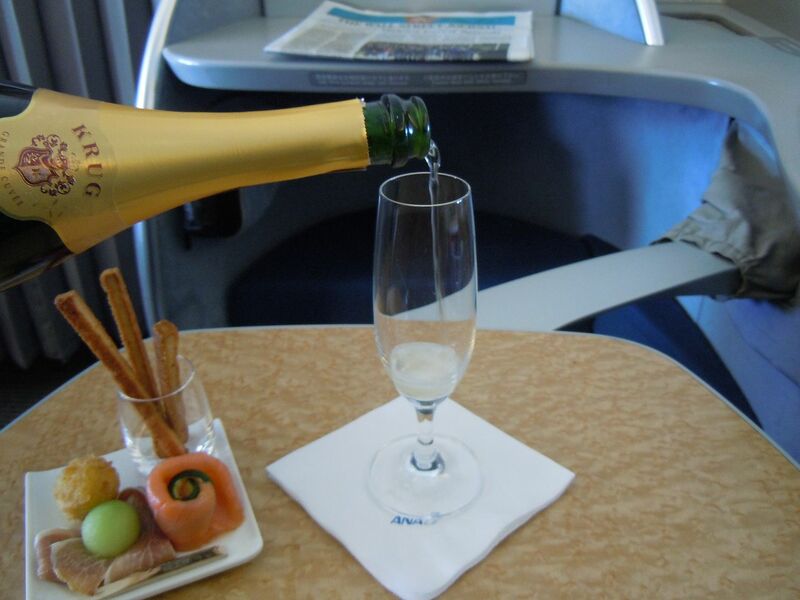 One of my favorite awards in the world is 110,000 or 120,000 miles for roundtrip first class ANA flights between the US and Tokyo without fuel surcharges. When Virgin’s contract is up for renewal, assuming the partnership continues, one imagines this award has to get more expensive. Some programs charges literally twice as much for the same space. I’m taking one of these trips in a few weeks. 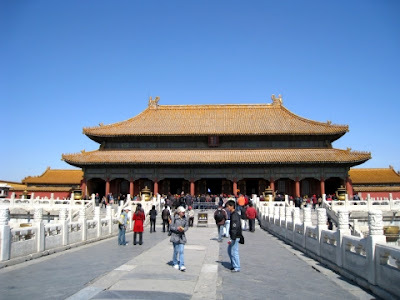 One of the other great awards is Air China First Class, London – Beijing, for just 75,000 miles roundtrip. Fuel surcharges do apply to this one. And unfortunately it’s going away May 1, so book quickly if you’re interested. First goes from 75,000 miles to 200,000 miles. That’s literally a 114% increase for business class and 167% increase for first class. Search Air China award space on the United, Aeroplan, or LifeMiles sites and then ring up Virgin to book. Have them set up the award over the phone and then transfer points online while you wait with the agent to issue tickets. I’ve only ever booked roundtrip but reportedly one ways are now possible. Thanks for the post. I just reserved a one-way PEK-LHR first class award ticket in June, using 37500 Virgin Atlantic miles and a co-pay of 312 USD. Air China are shooting themselves in the foot with such large increases. By all accounts the soft product is second-rate at best, with the management having no idea what its western customers expect. Upside is that there will be unlimited availability. haha! I transited through PEK on Thursday and had what was easily the worst airport experience I’ve ever had. 2.5 hours of standing in a transit security line in a hot, sweaty room. Air China has more issues than just their quality of service onboard. I wouldn’t even bother with them for reward trips. Yea Air China even in F deserves a pass. Just save the points for a better redemption. With this pricing increase I can’t imagine anyone wanting to fly them unless they had no other option.